The Seppeltsfield Road Business Alliance Inc. (SRBA) was incorporated in October 2004. 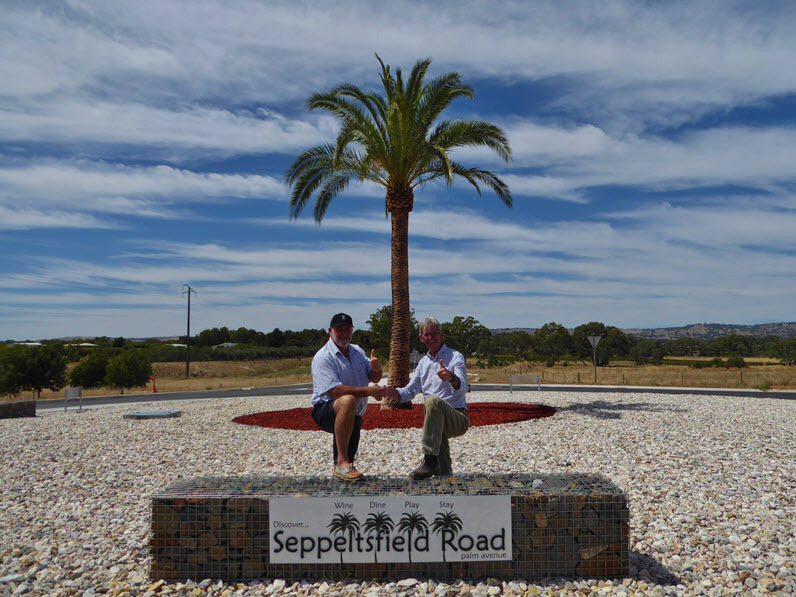 Until incorporation, the body was known as the Seppeltsfield Road Committee, which was formed by a group of like-minded interested businesses in 2001. 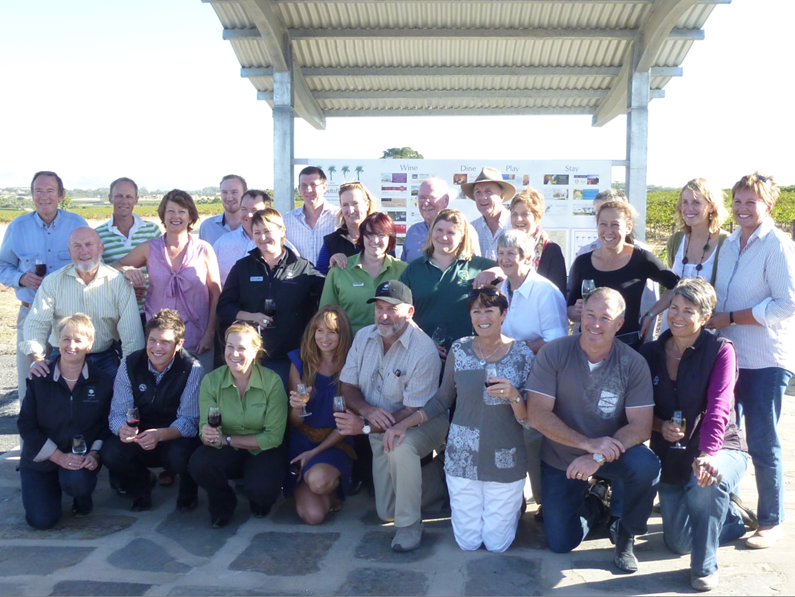 Both the original Committee and its successor, the Alliance, were formed to provide an opportunity for businesses and individuals located adjacent to Seppeltsfield Road, to work together to promote this unique, premium part of the Barossa Valley, increase visitation, network and foster community spirit and its heritage. 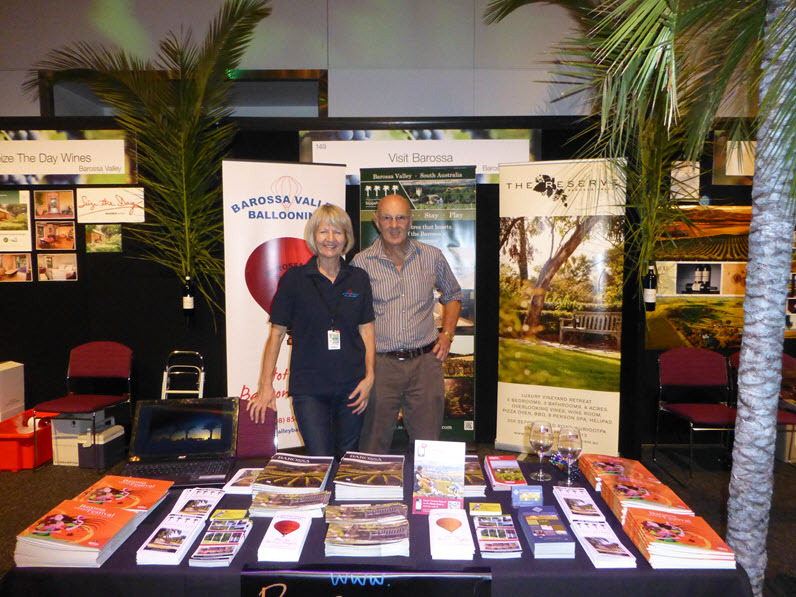 Seppeltsfield Road defines a significant historic tourism precinct within the Barossa Valley. The SRBA is recognised by industry bodies and local councils as a prime example of what businesses and individuals working together can do to enhance tourism and a sense of community in a region. The Alliance membership comprises over 40 businesses, organisations and interested individuals. Members work together in a voluntary capacity on various projects throughout the year to meet our tourism and community objectives. These projects include environmental impact projects, community events to promote social inclusion of people who live and work along the road and co-operative marketing opportunities. A feature of our group is that co-operation has in a large way replaced competition, to our mutual benefit. The Alliance has contributed to raising the profile of Seppeltsfield Road to local, interstate and international tourism markets with its co-operative marketing initiatives resulting in increased visitation to the Road and recognition of it as a tourism destination in itself. 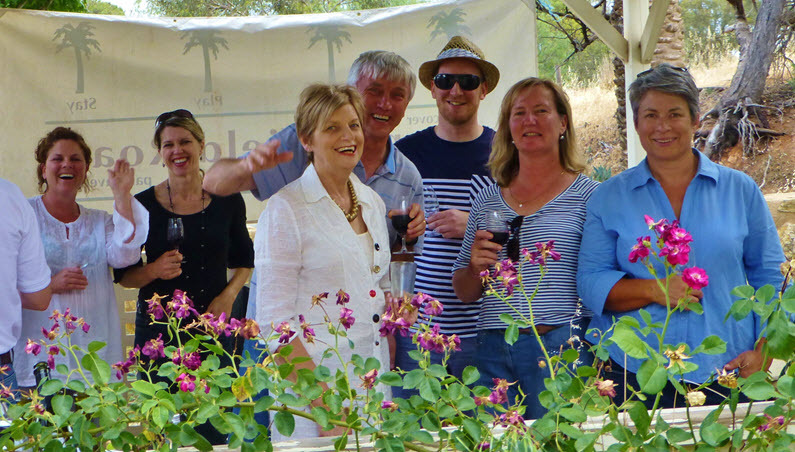 Members of the Alliance meet on a monthly basis at different member businesses or homes, and of course our regional food and wine adds to the camaraderie!